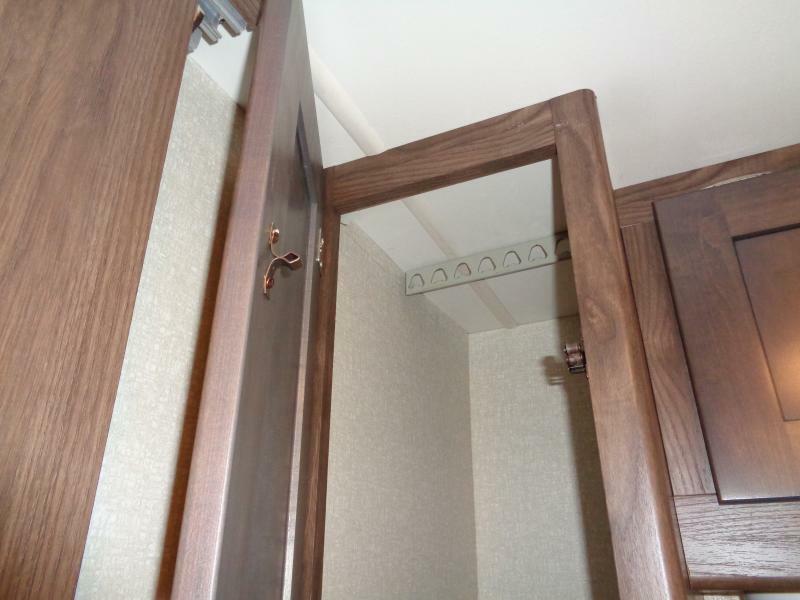 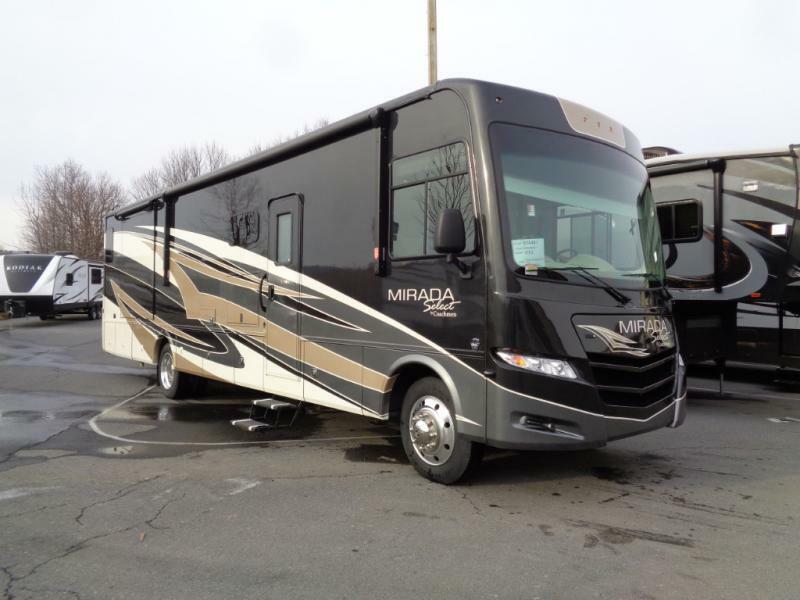 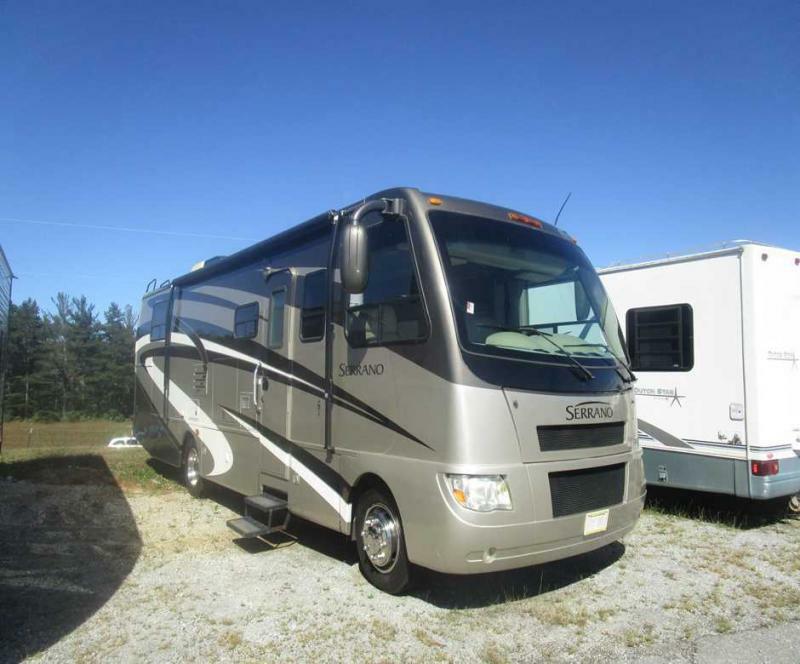 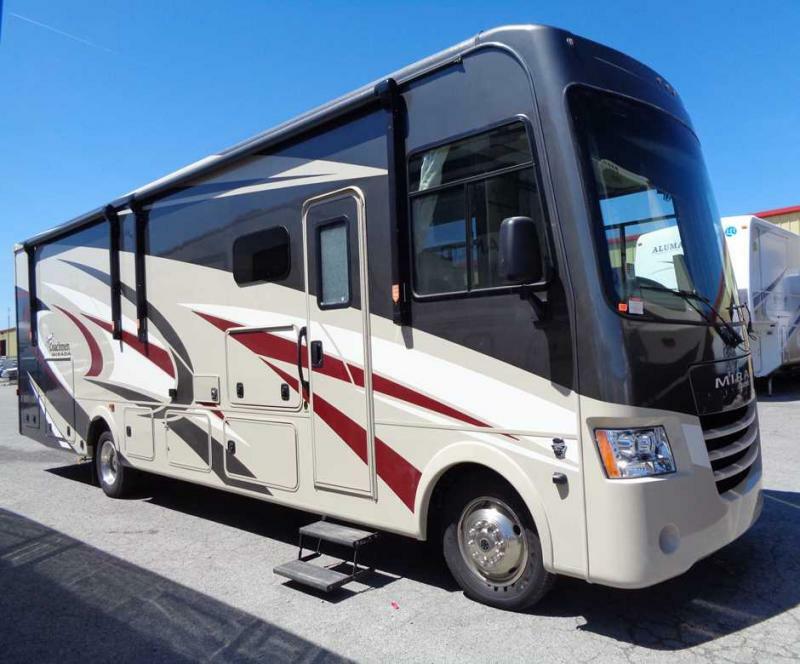 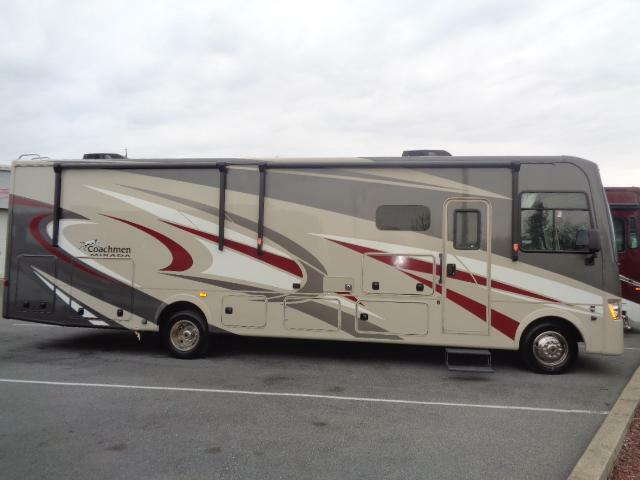 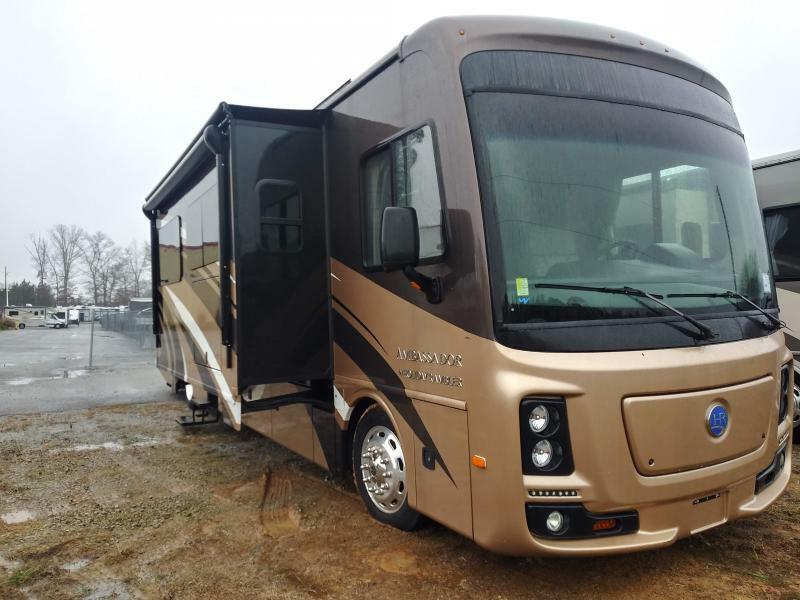 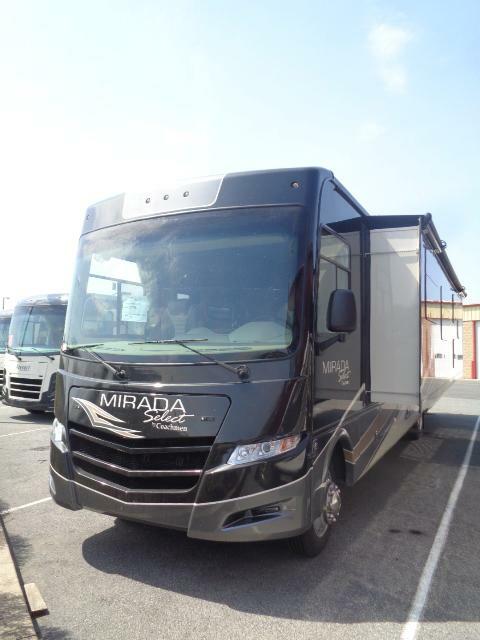 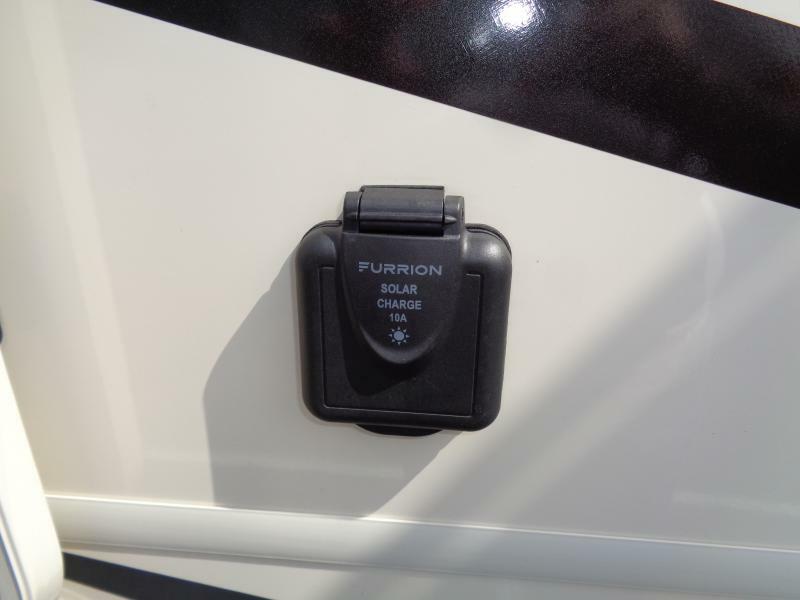 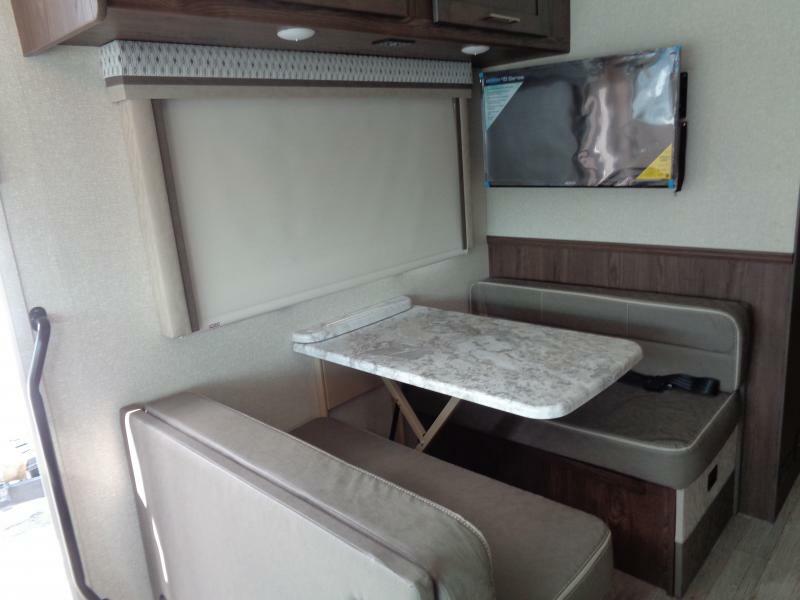 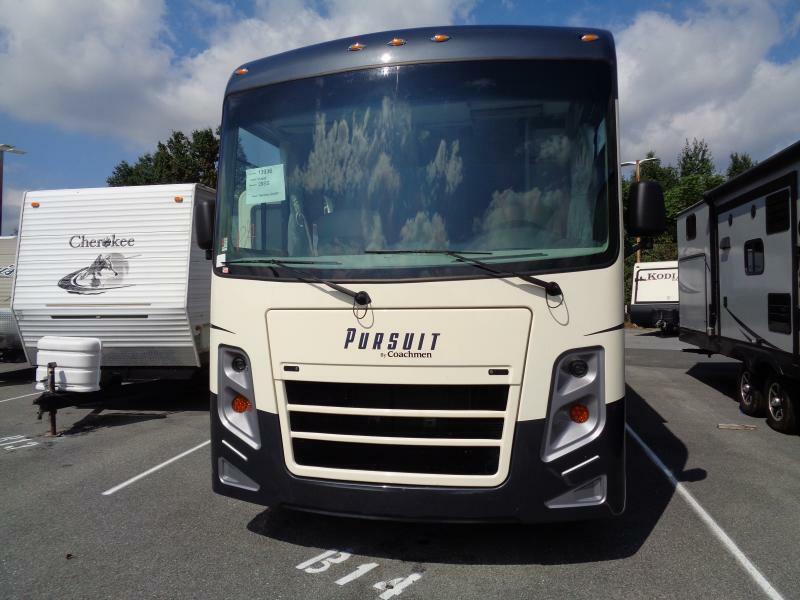 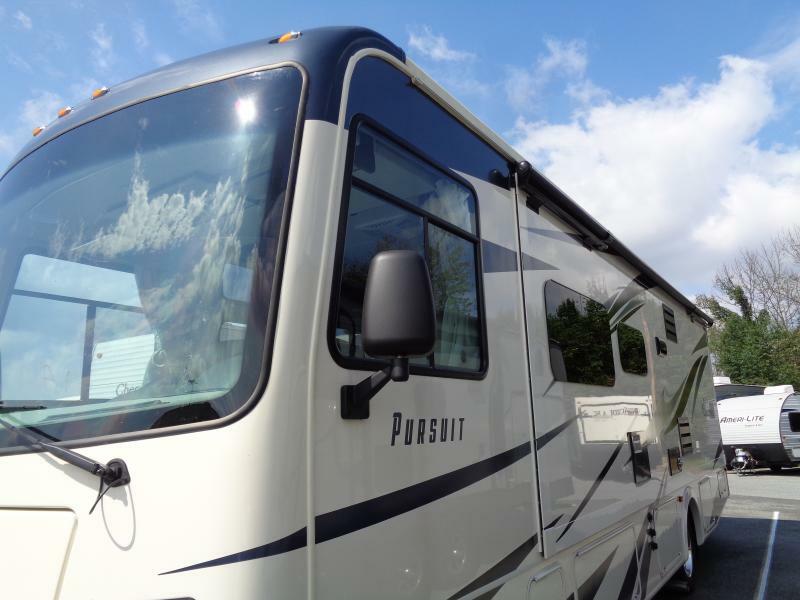 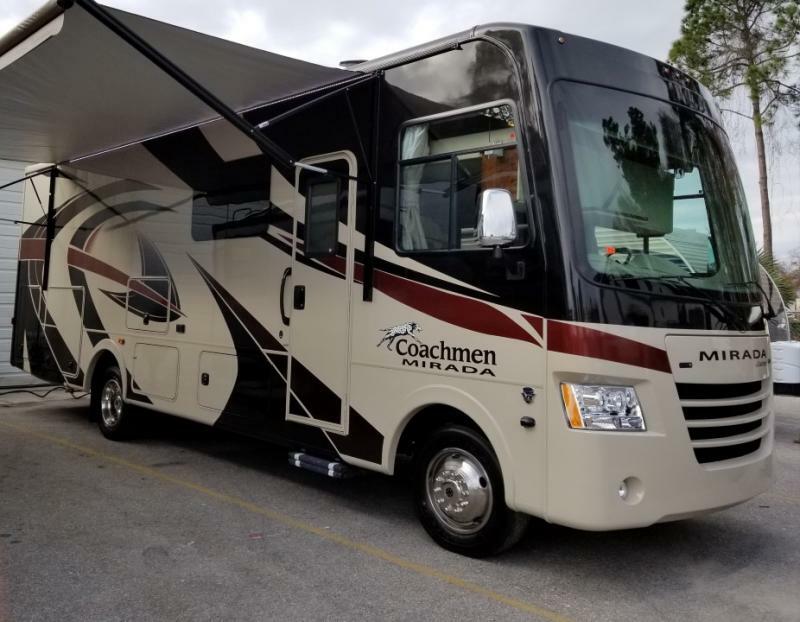 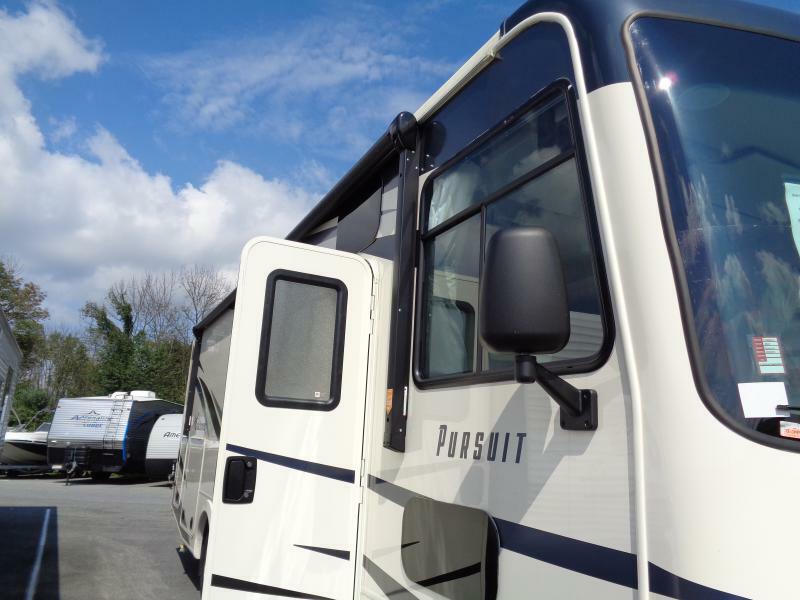 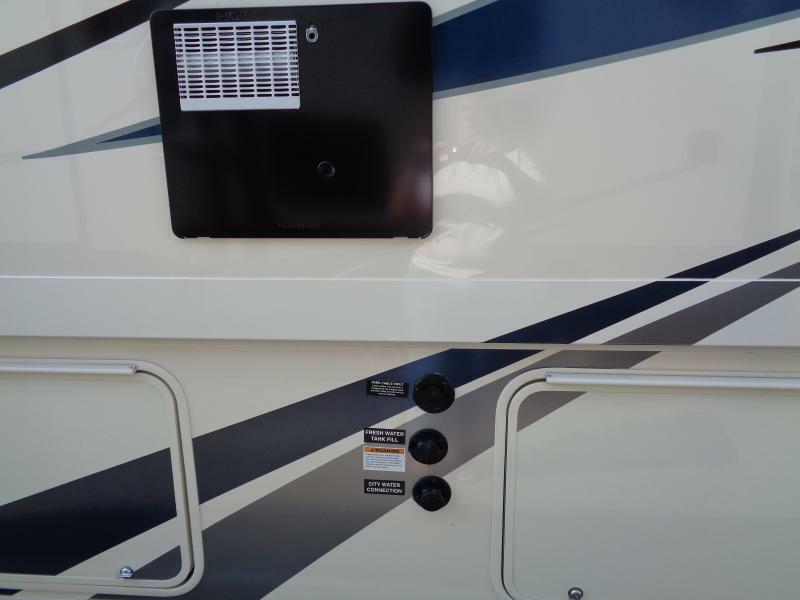 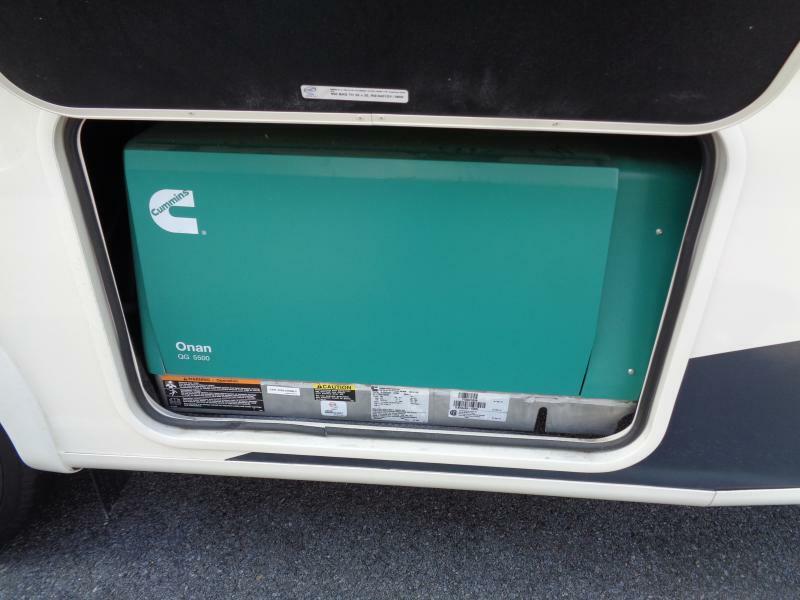 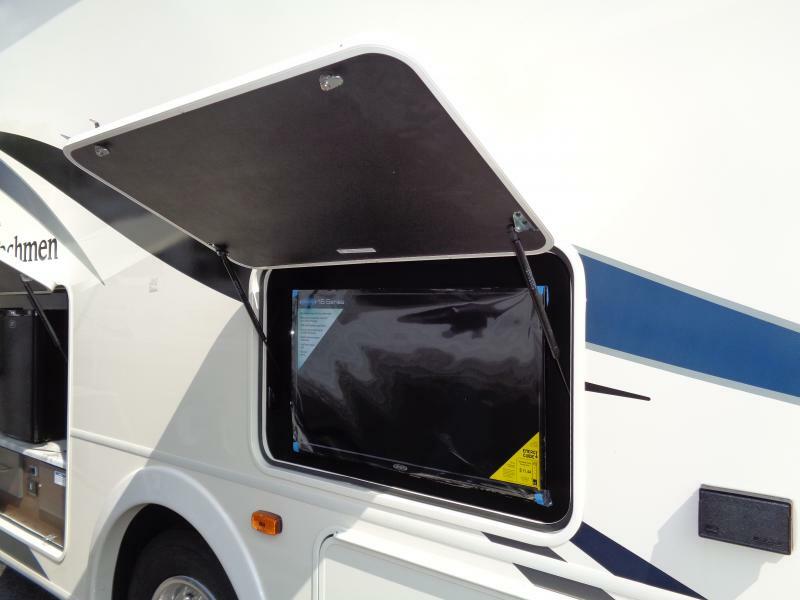 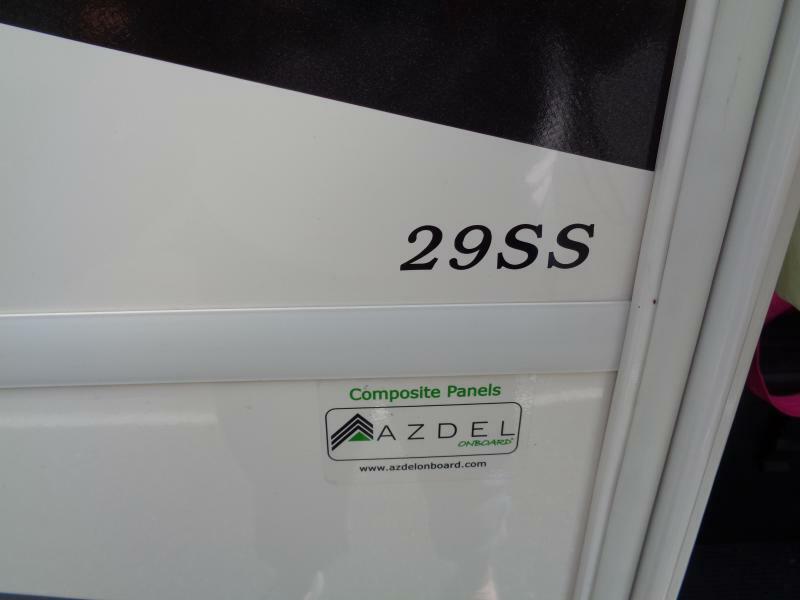 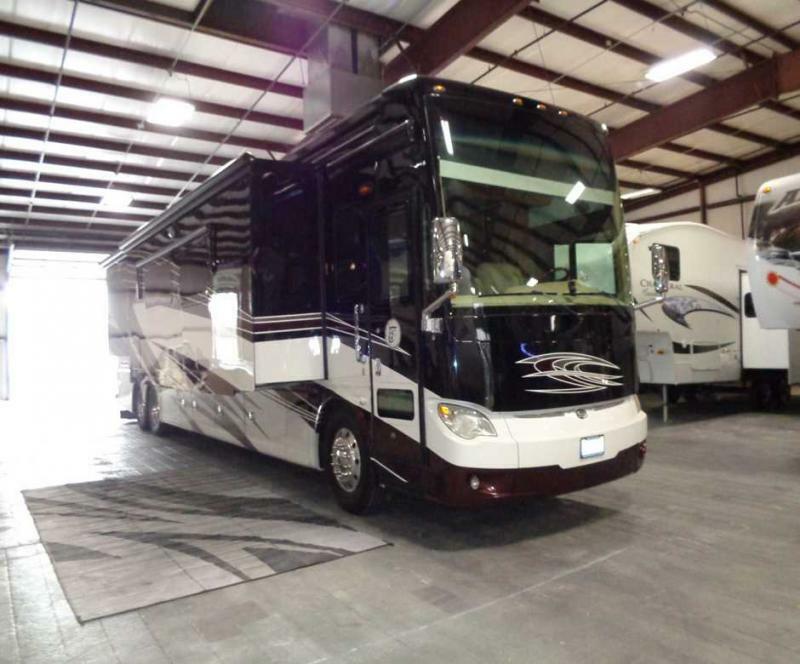 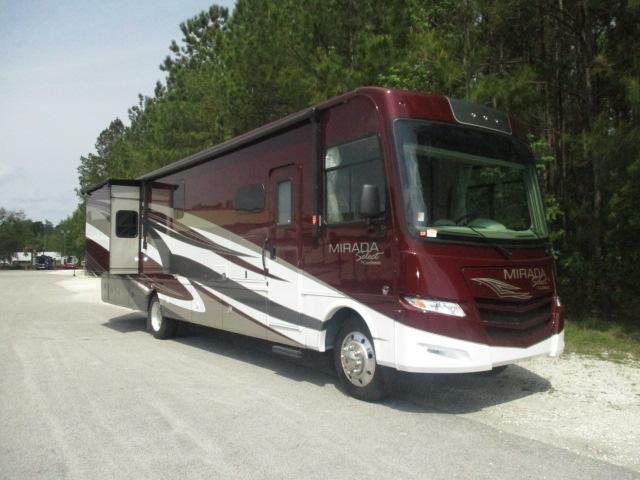 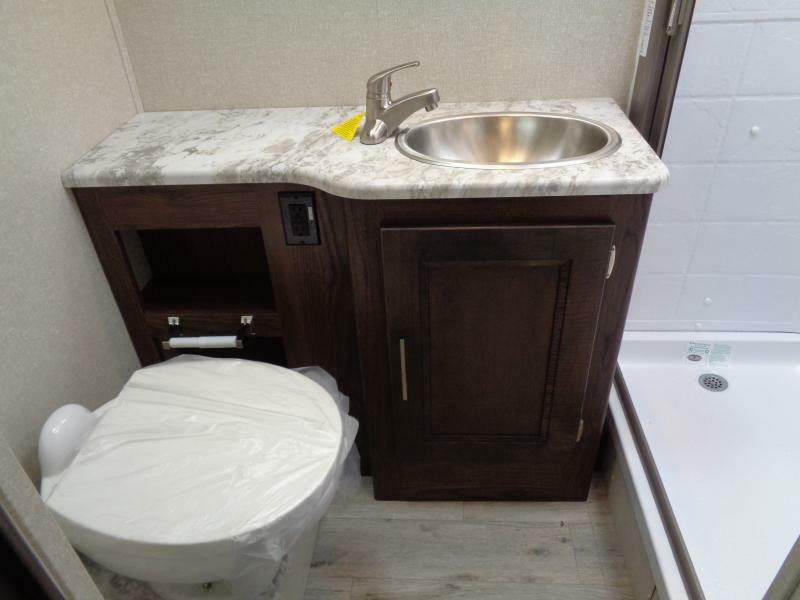 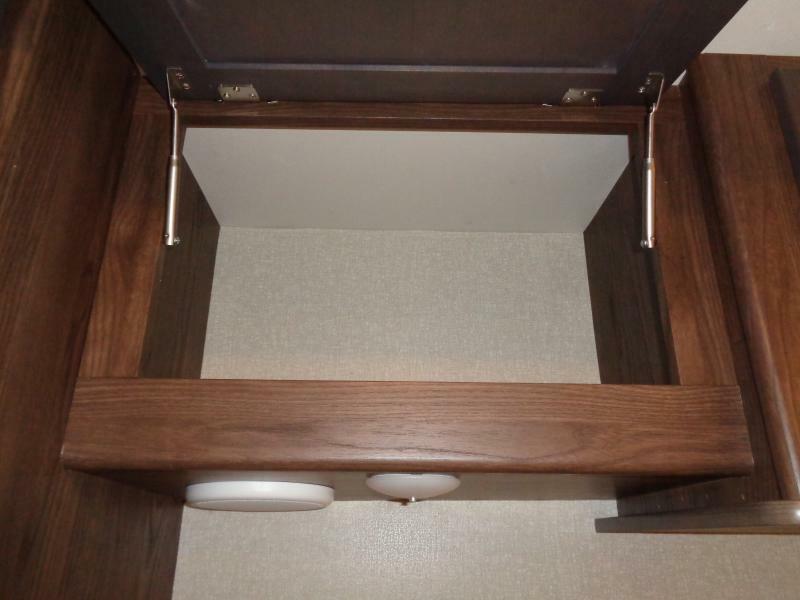 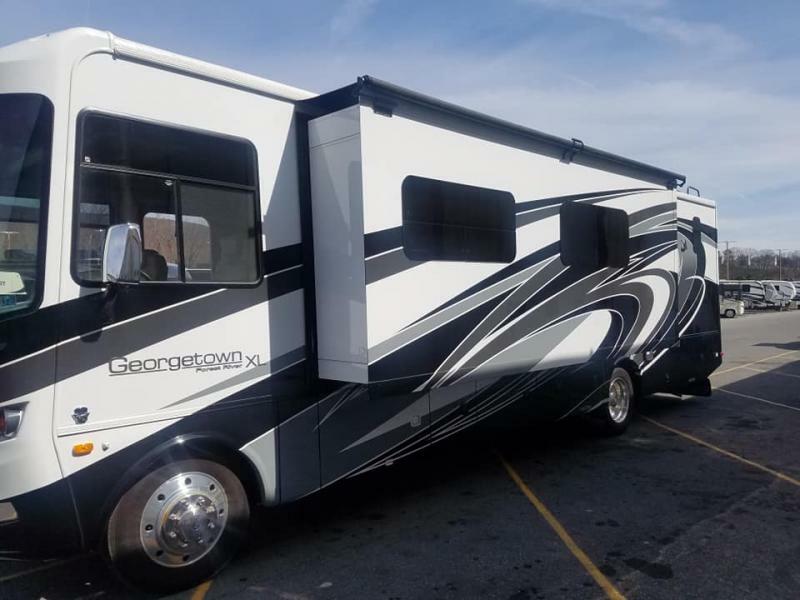 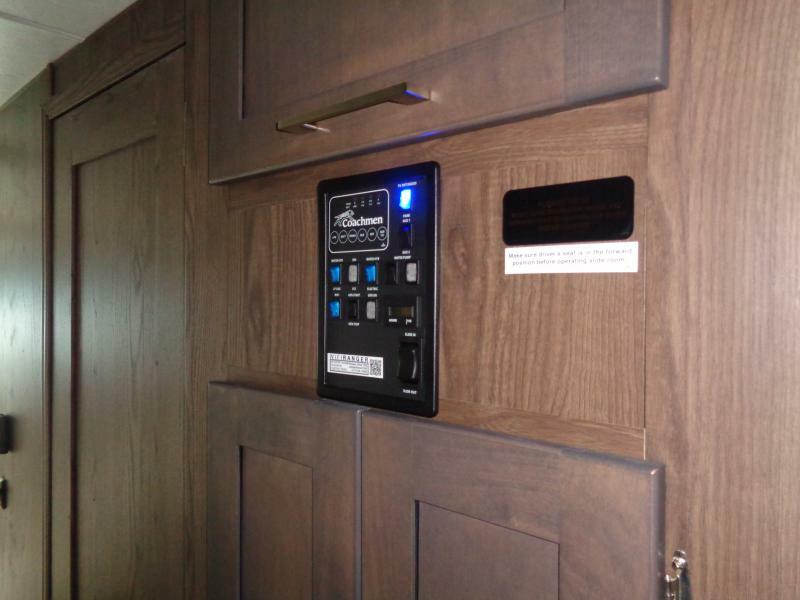 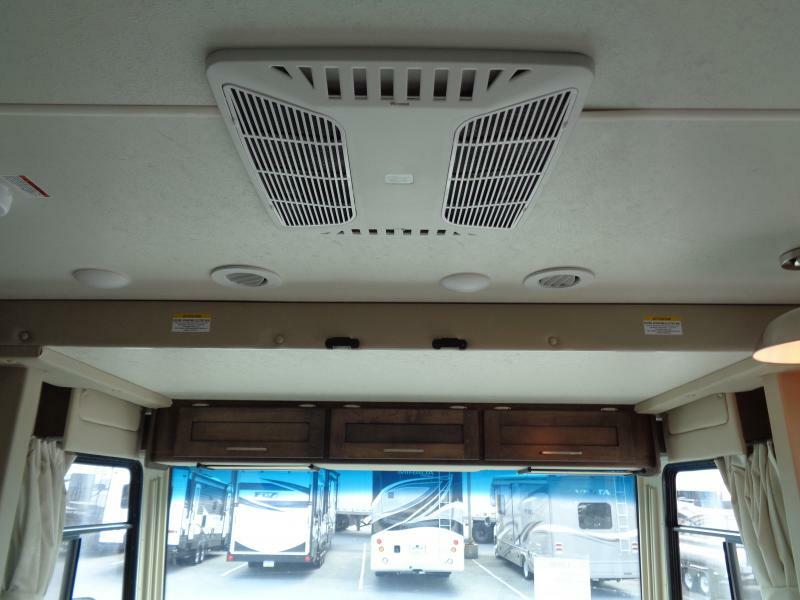 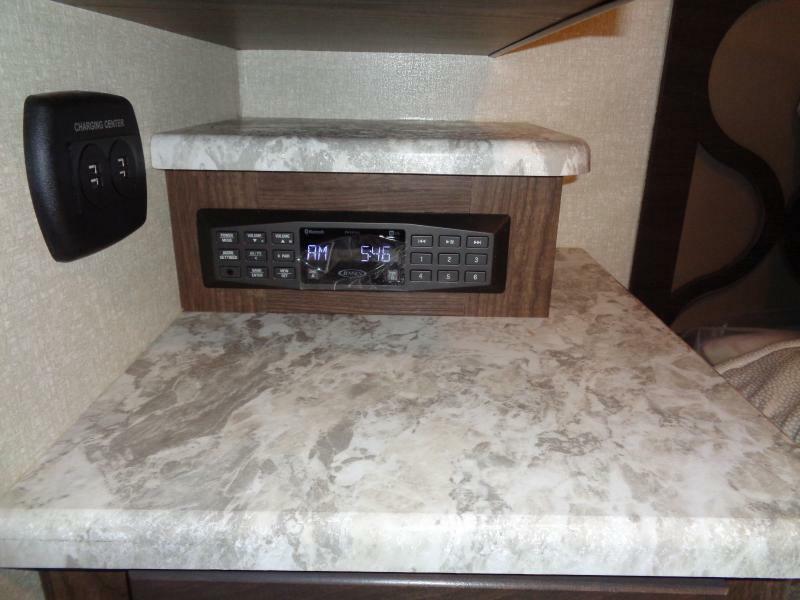 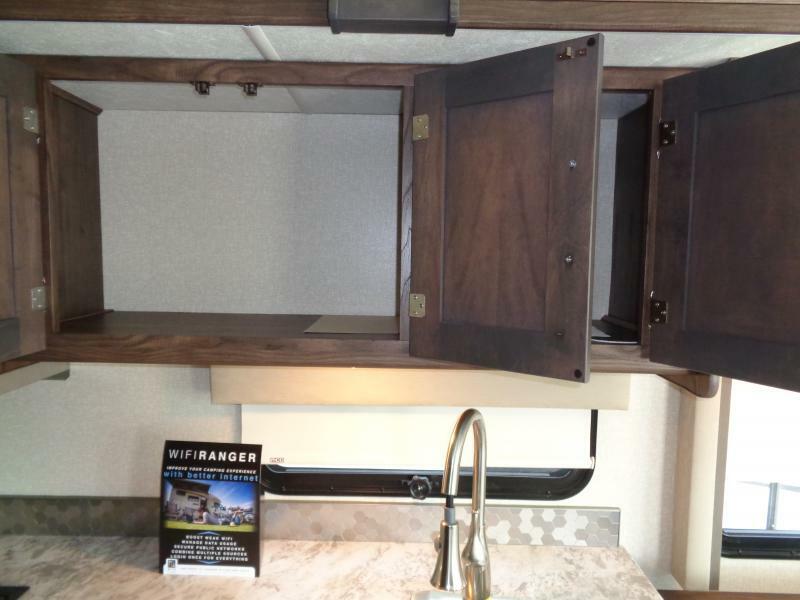 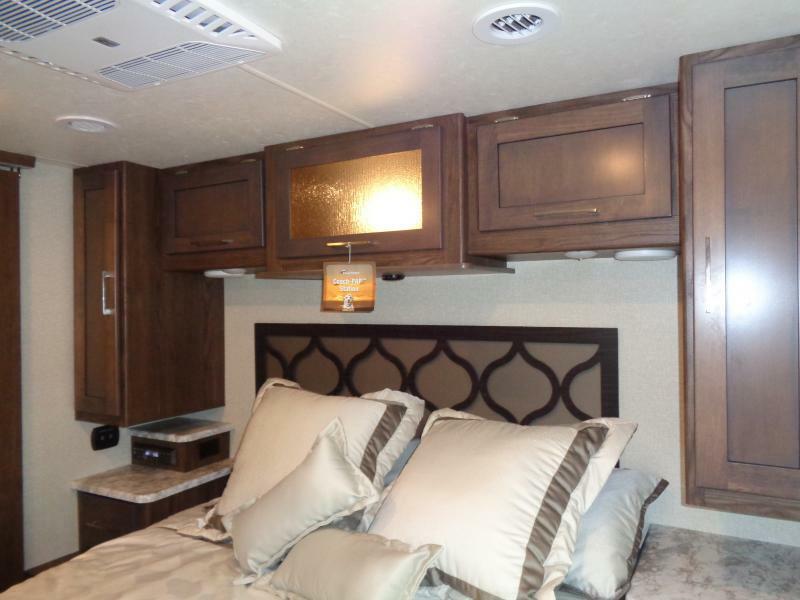 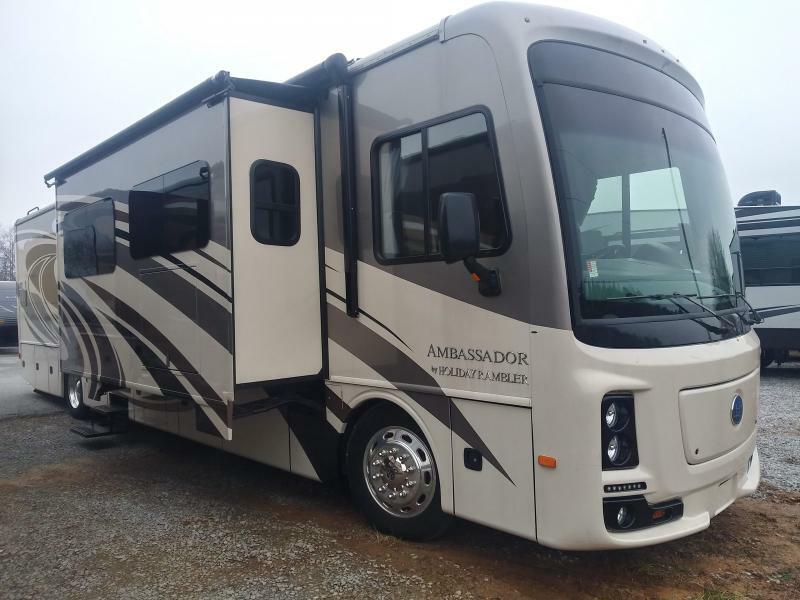 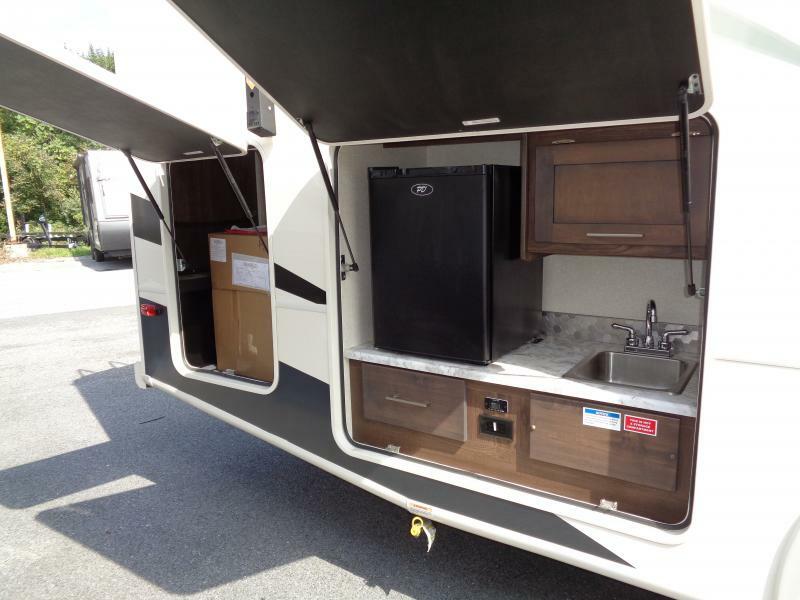 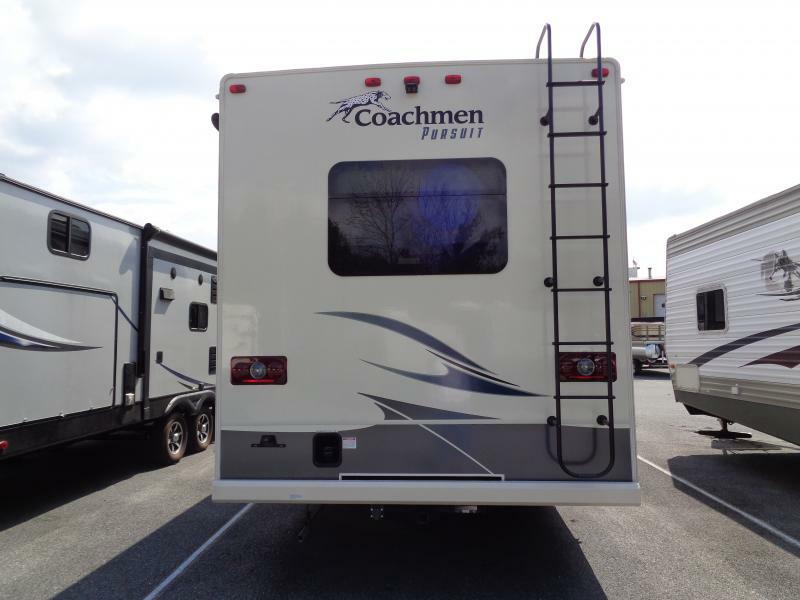 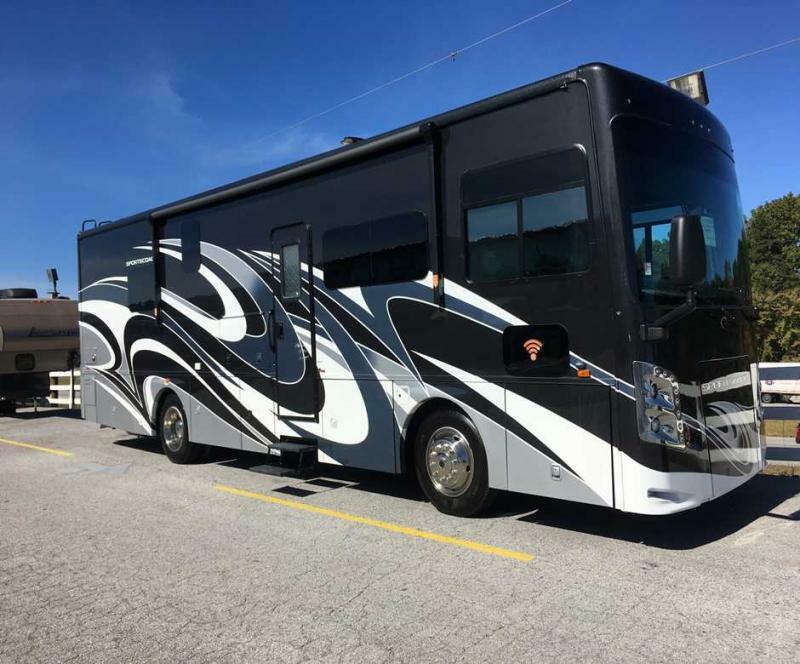 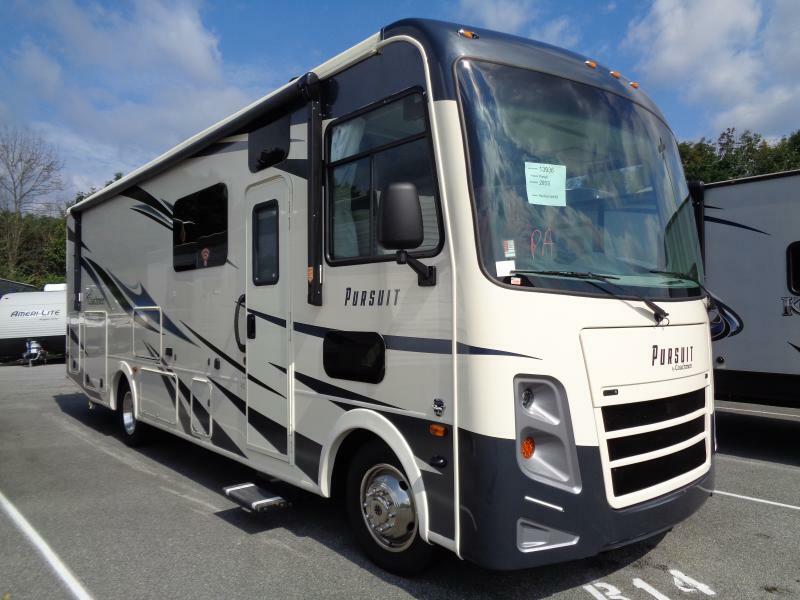 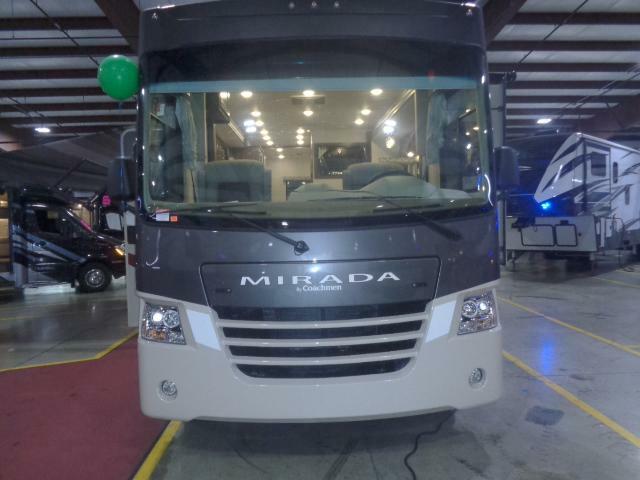 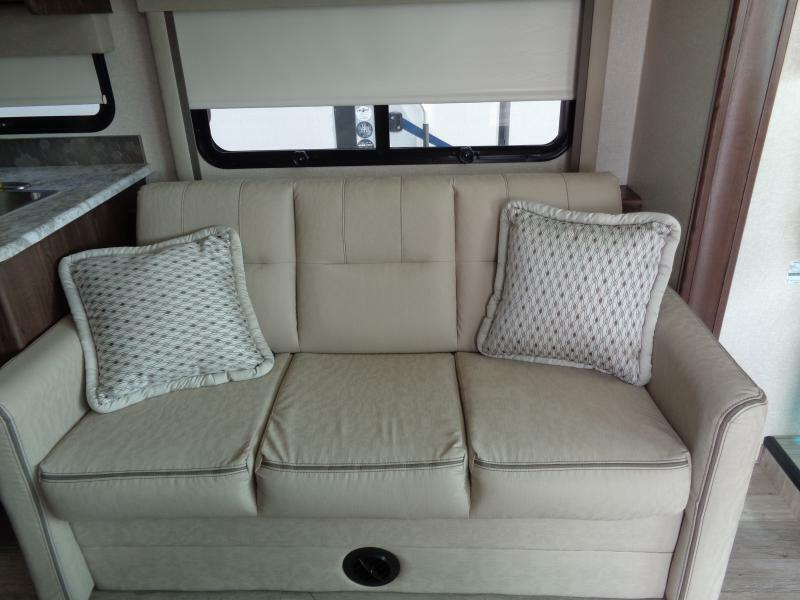 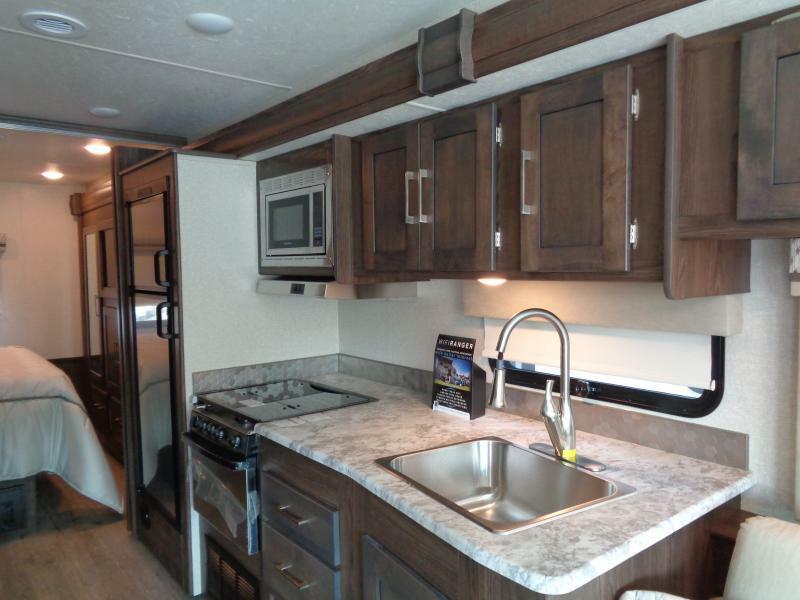 THIS NEW 2019 PURSUIT 29SSPF CLASS A MOTOR HOME BY COACHMEN will be the driving force to your next excursion. 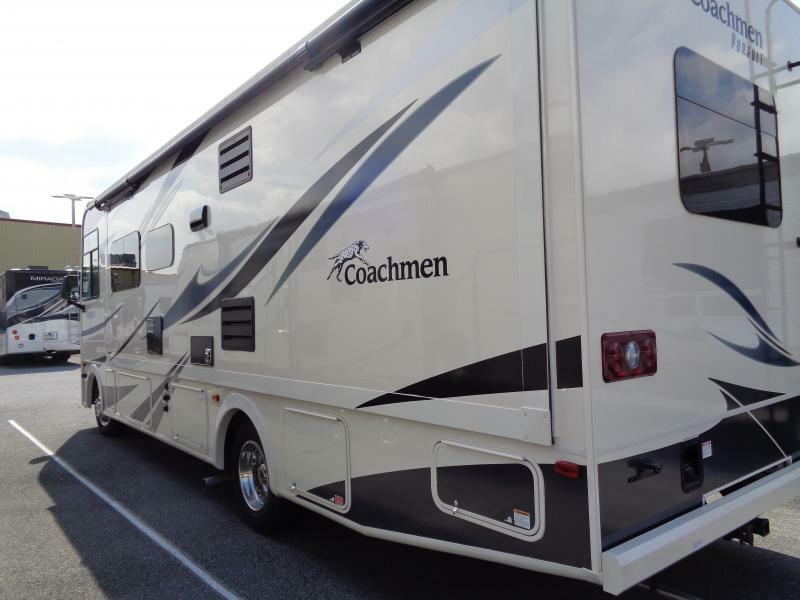 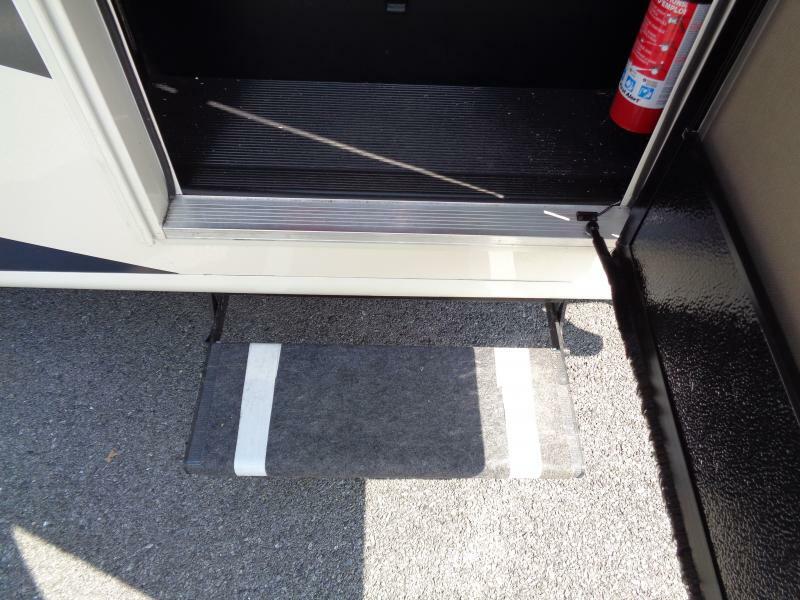 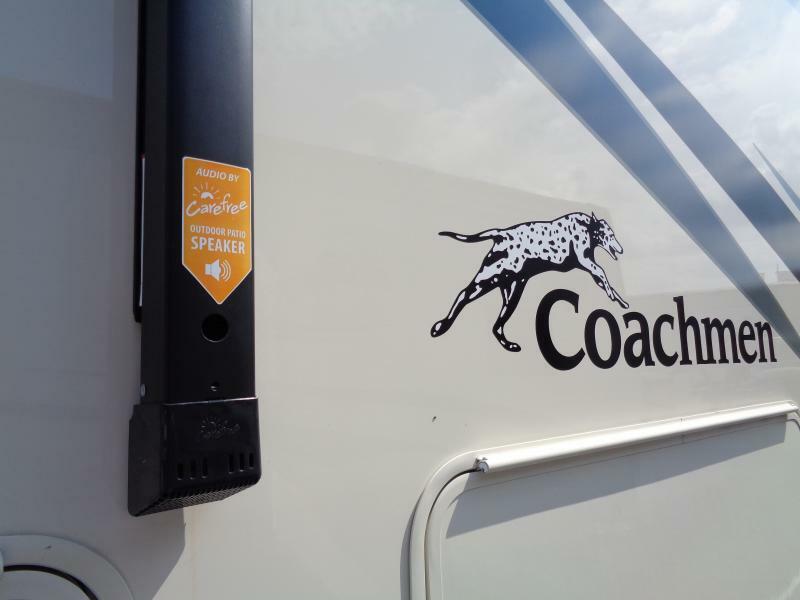 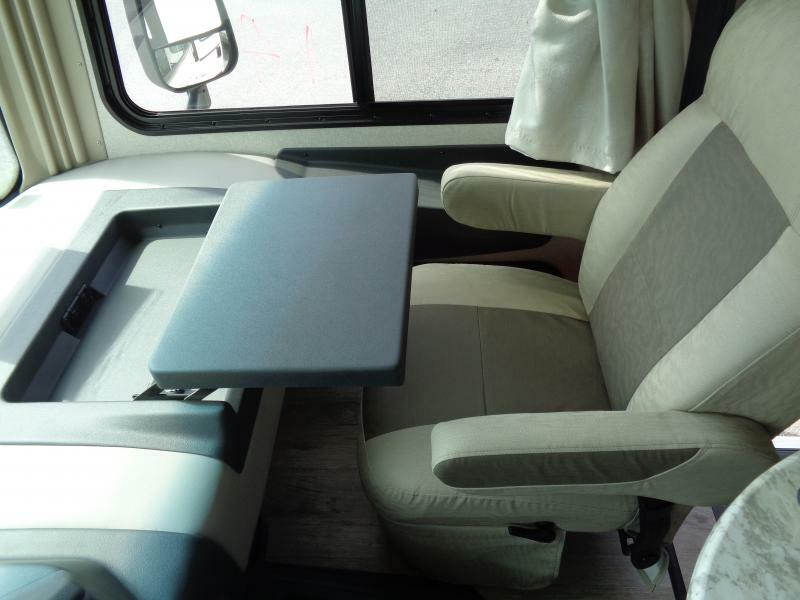 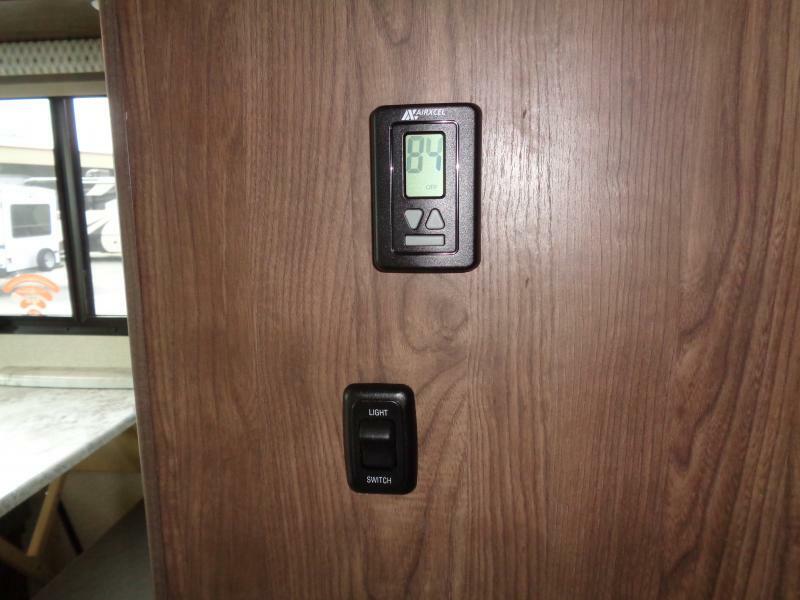 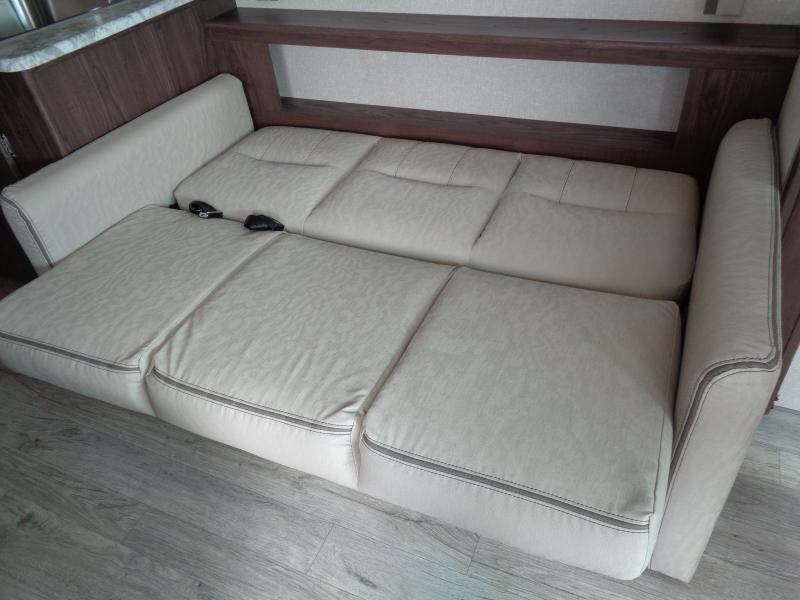 This coach has more standard features than every before. 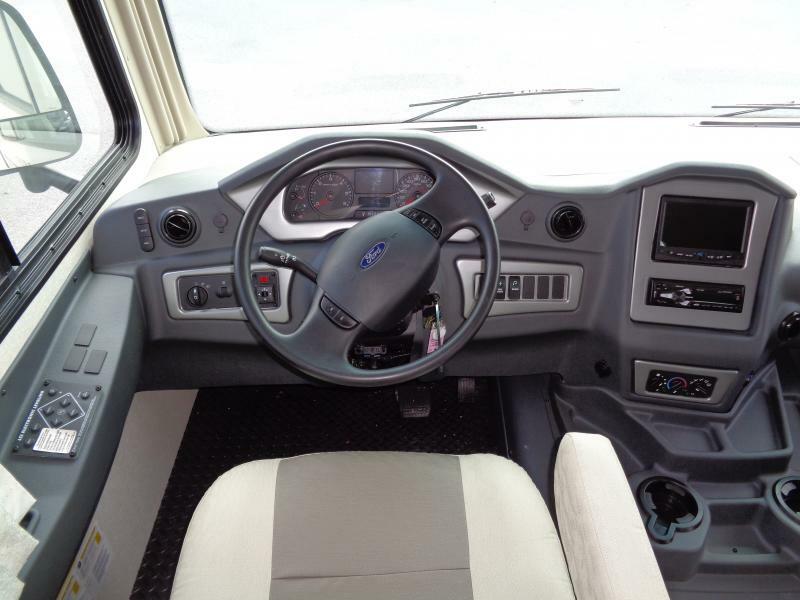 It s not only nice to look at it s smart too. 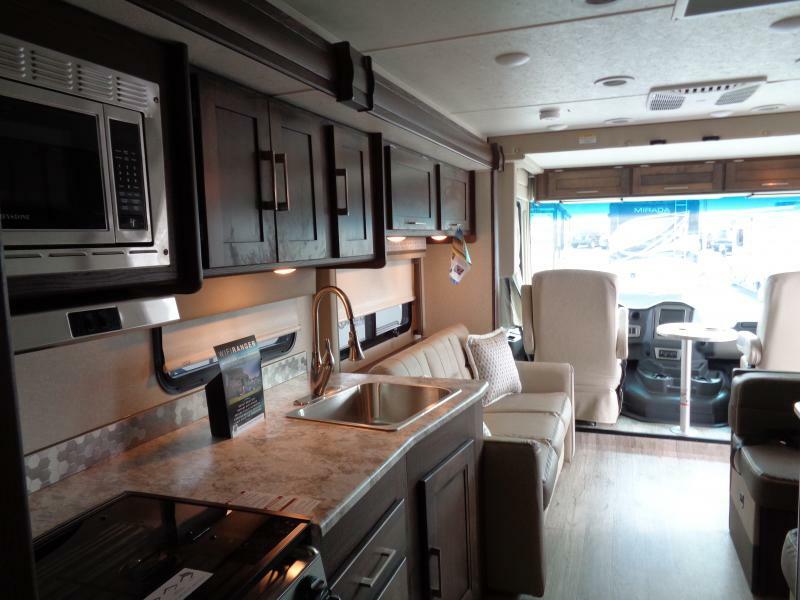 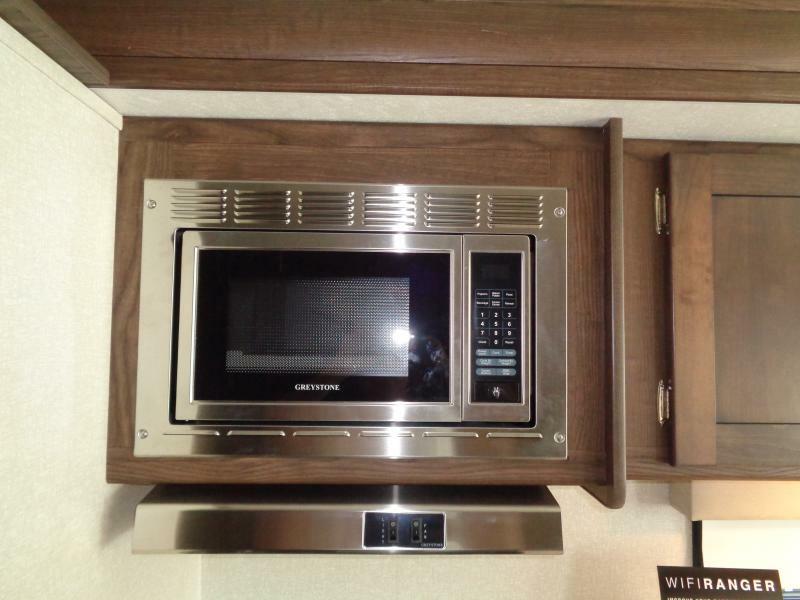 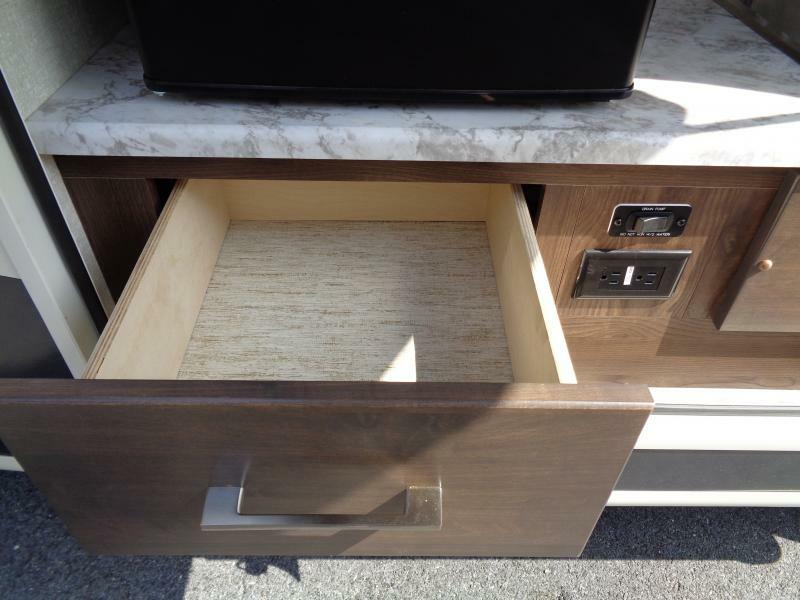 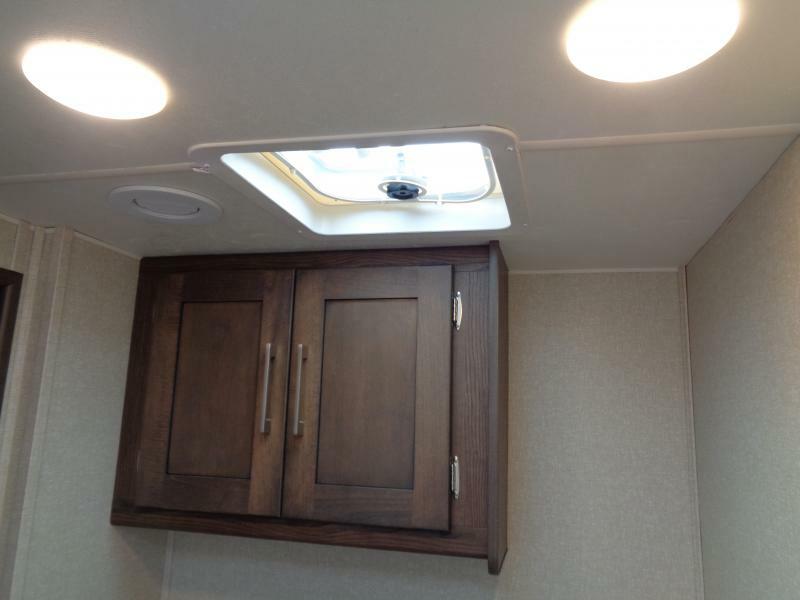 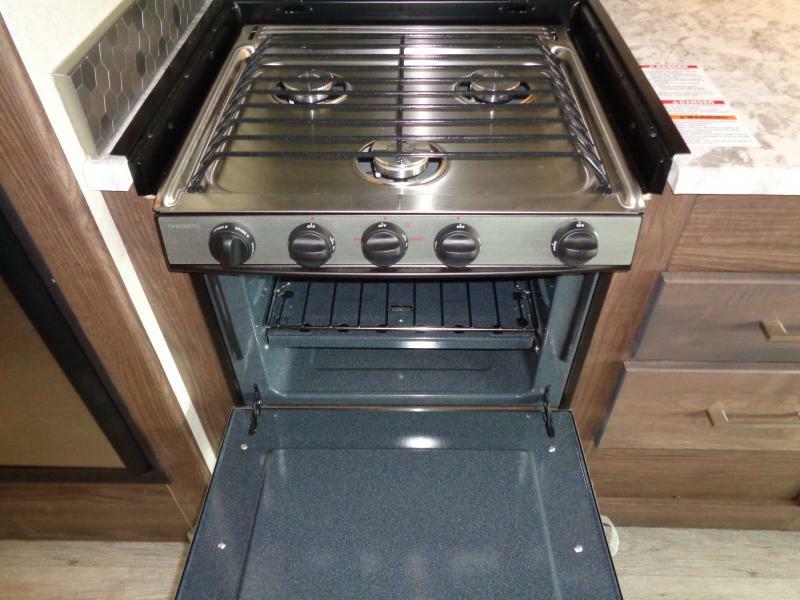 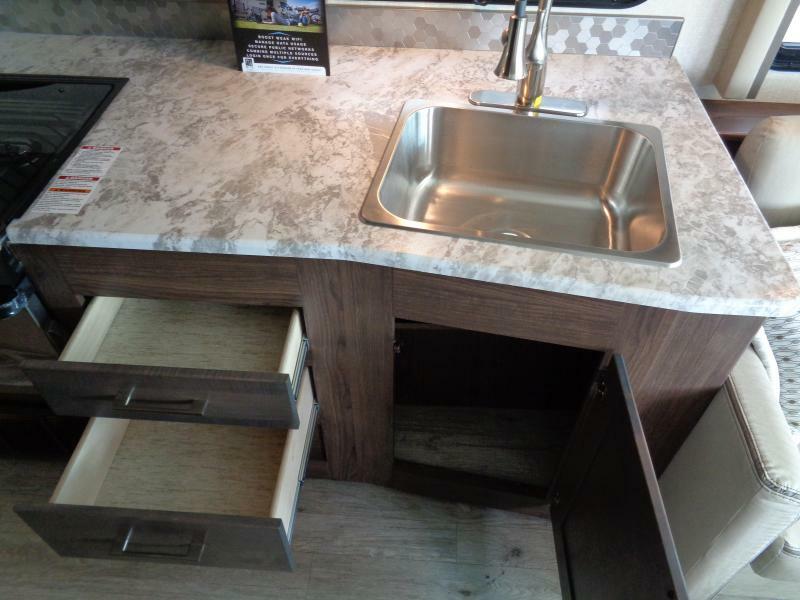 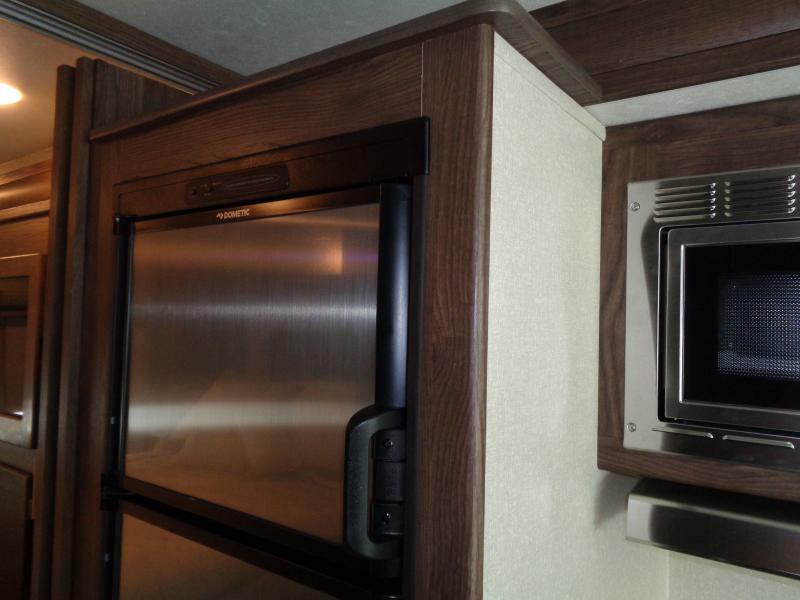 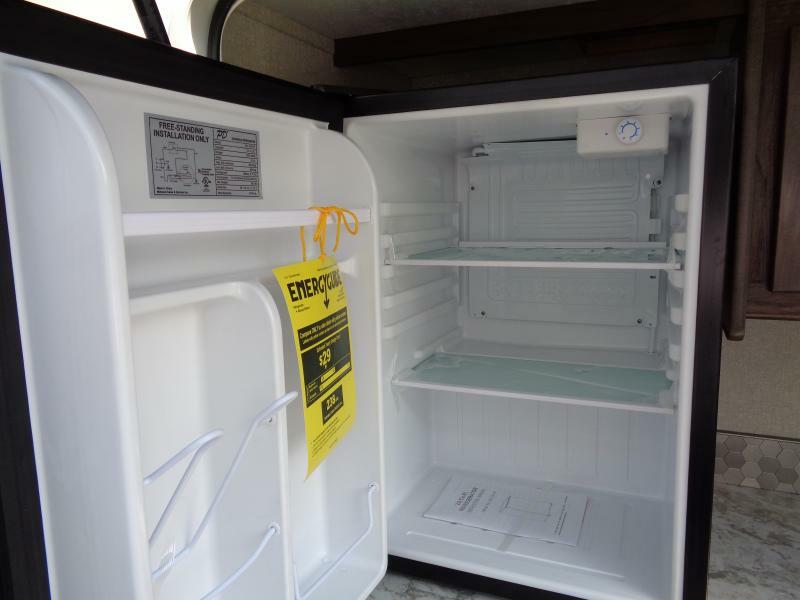 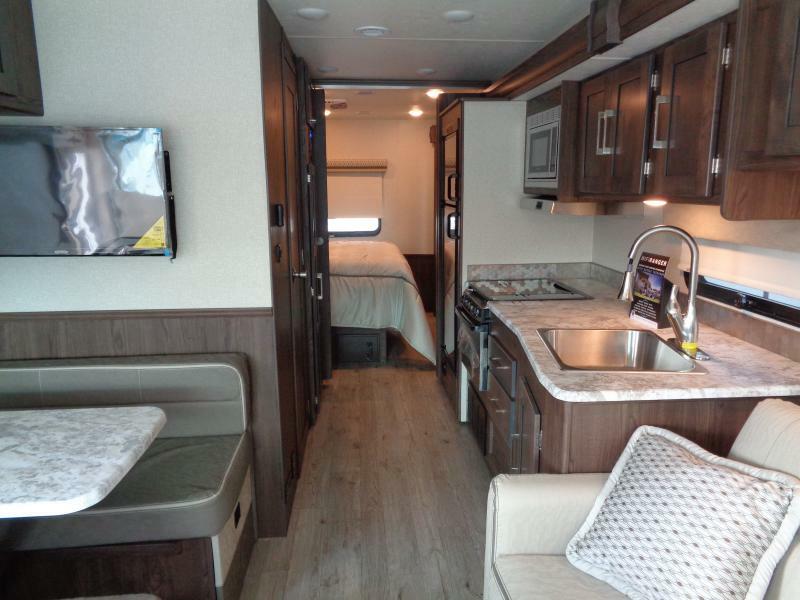 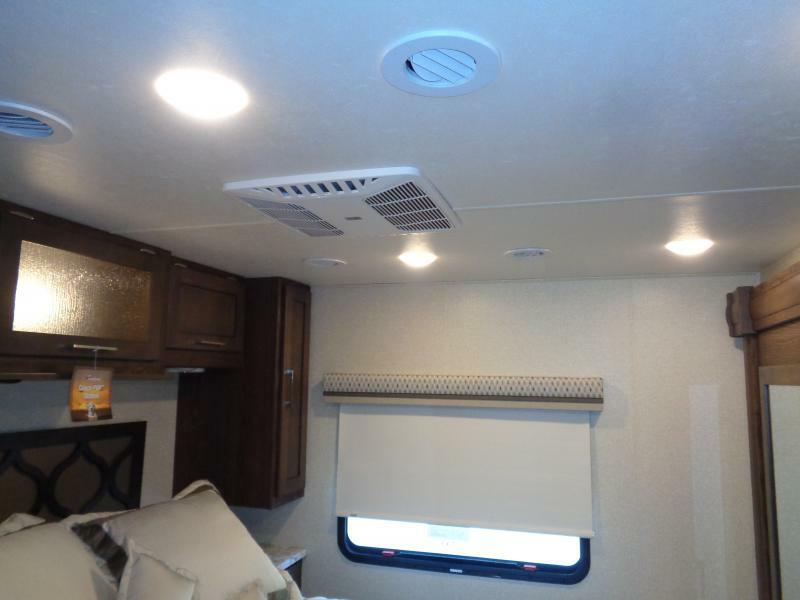 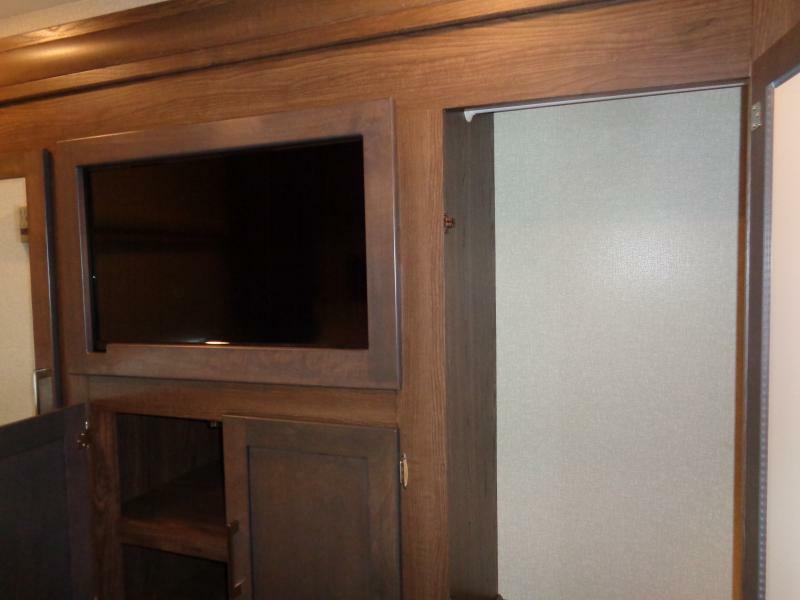 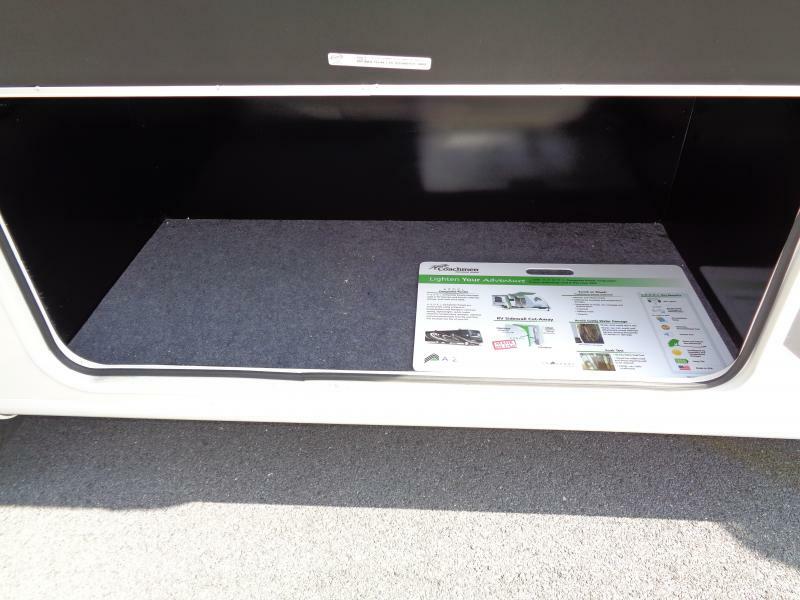 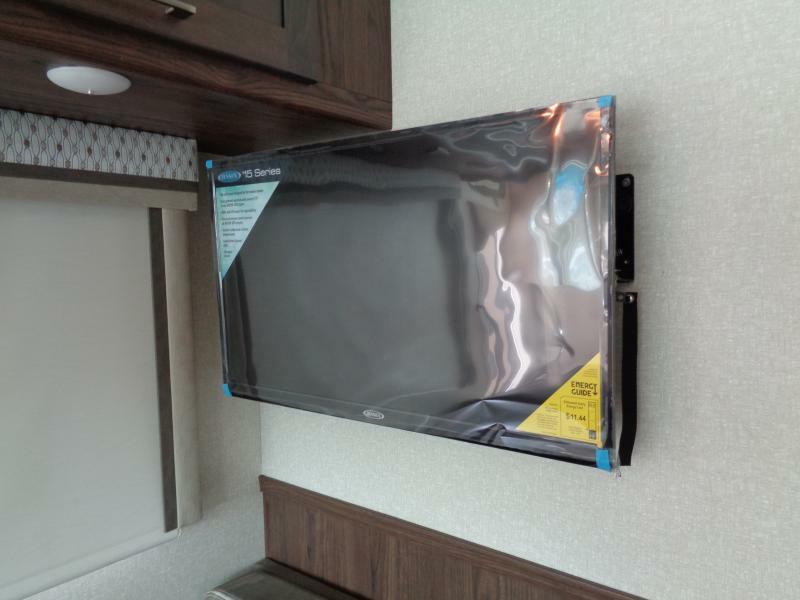 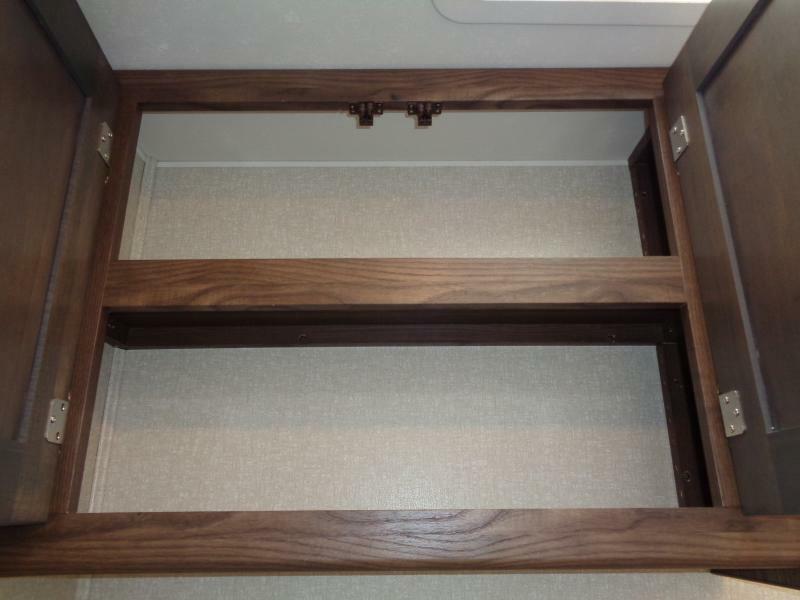 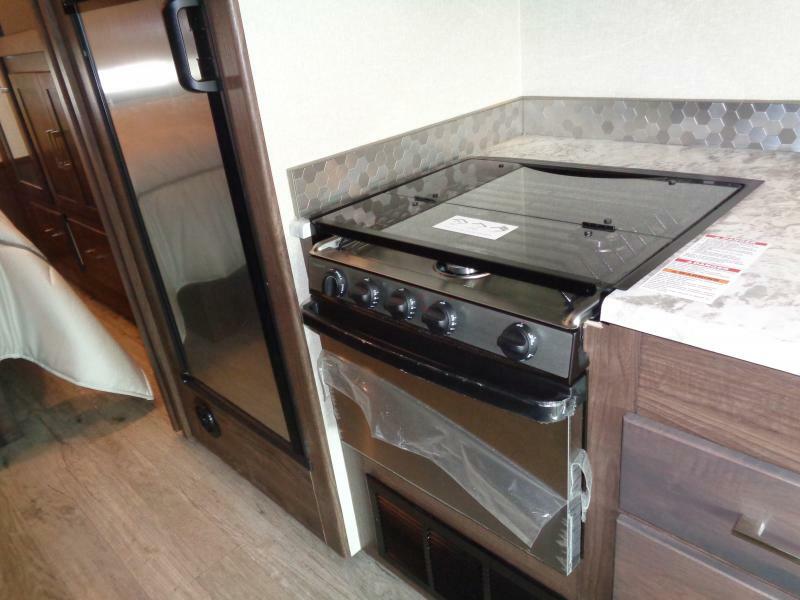 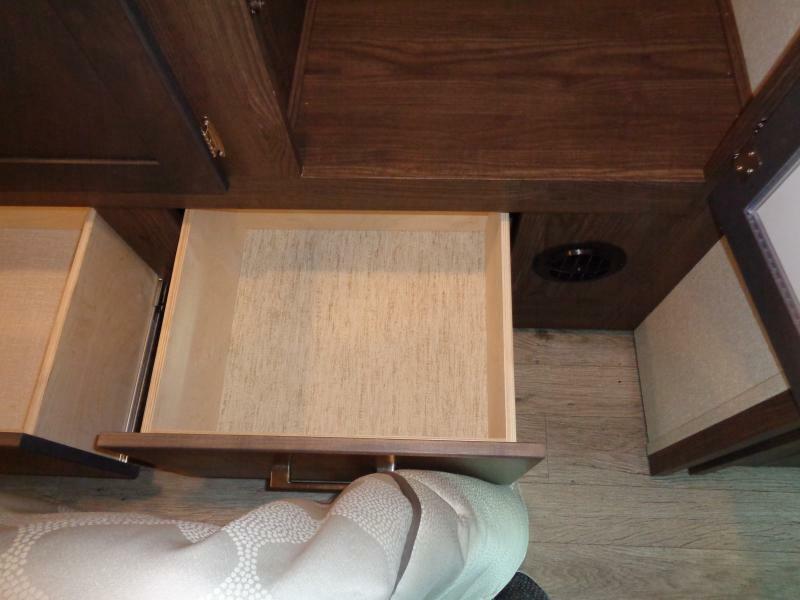 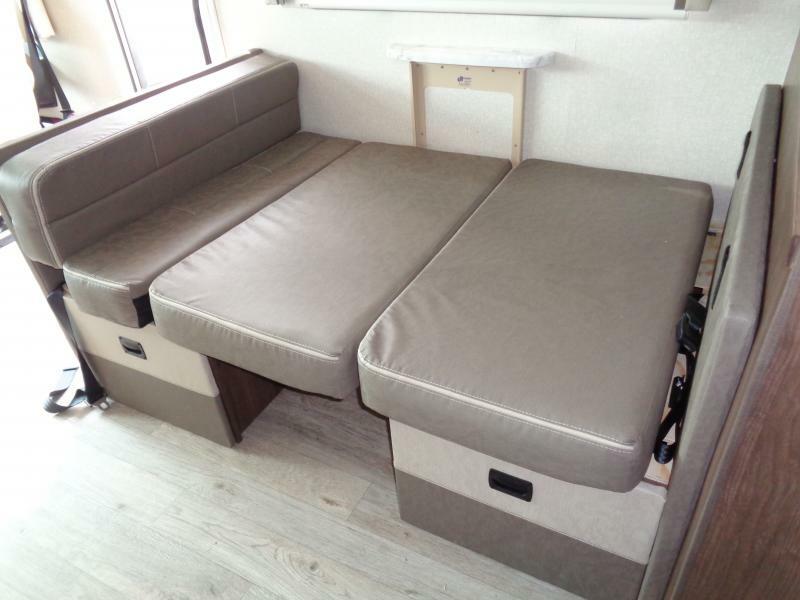 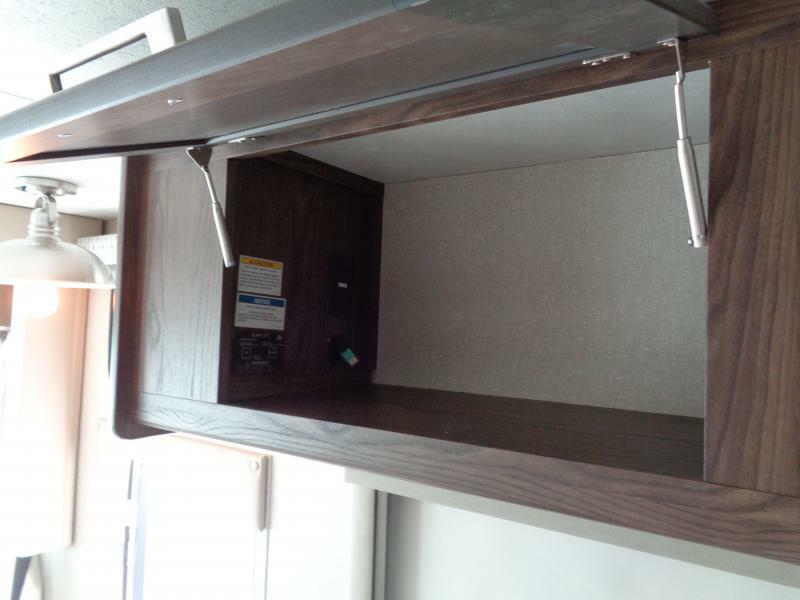 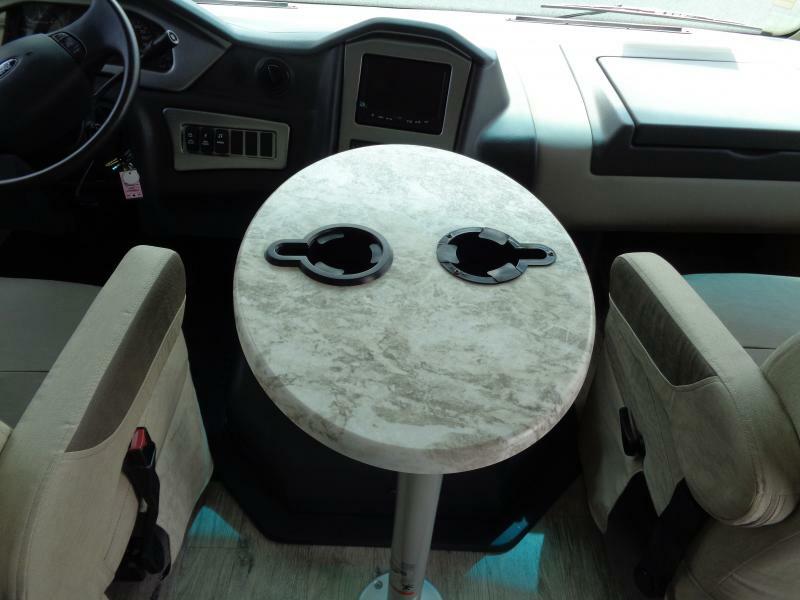 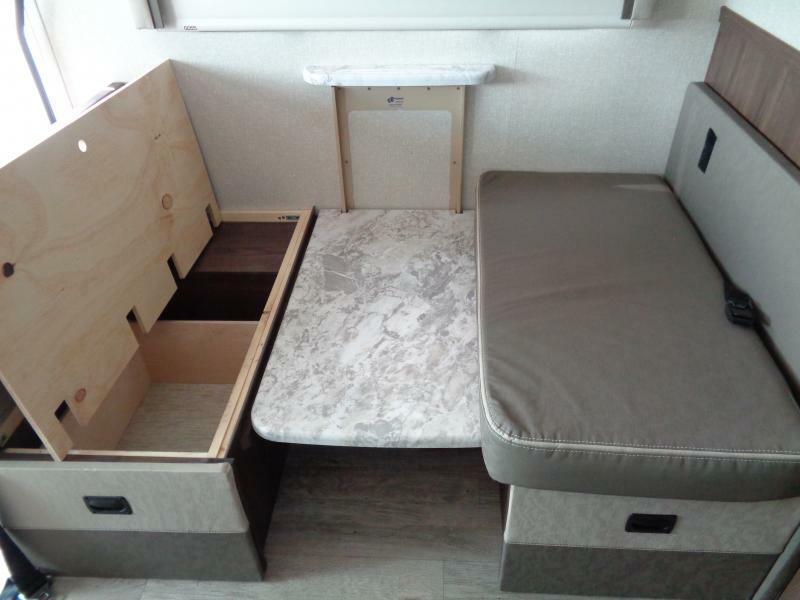 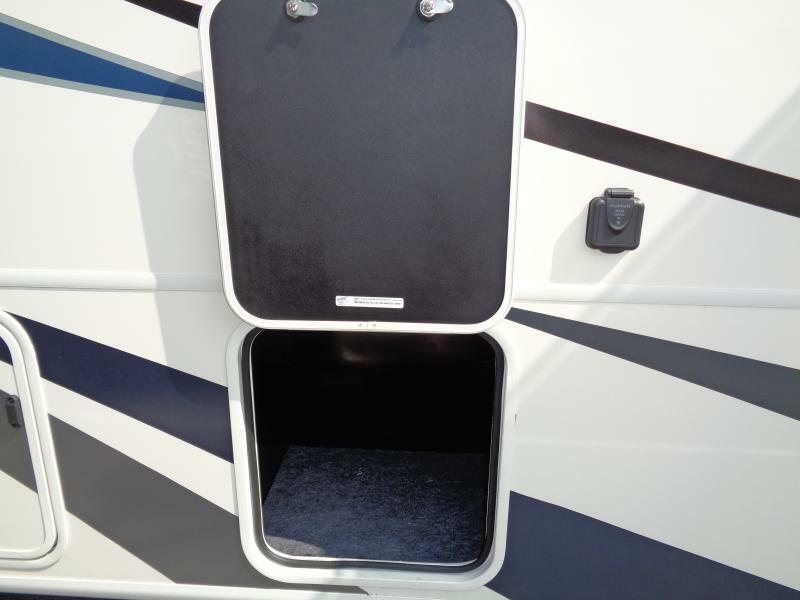 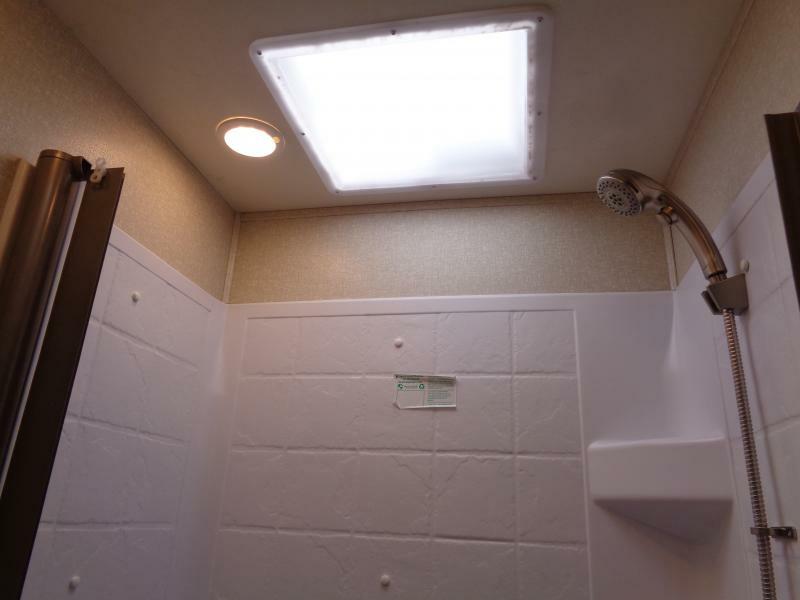 There is plenty of room to bring along all your favorite domestic comforts. 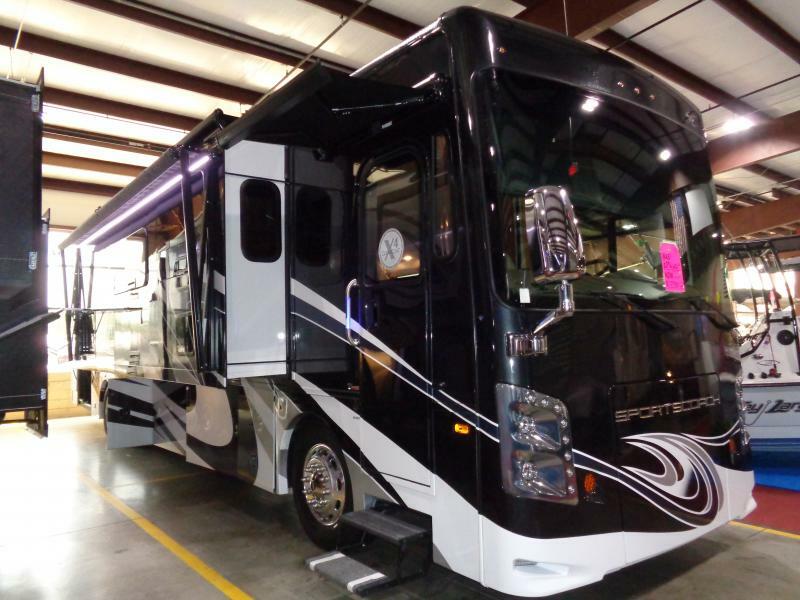 Don t settle for less. 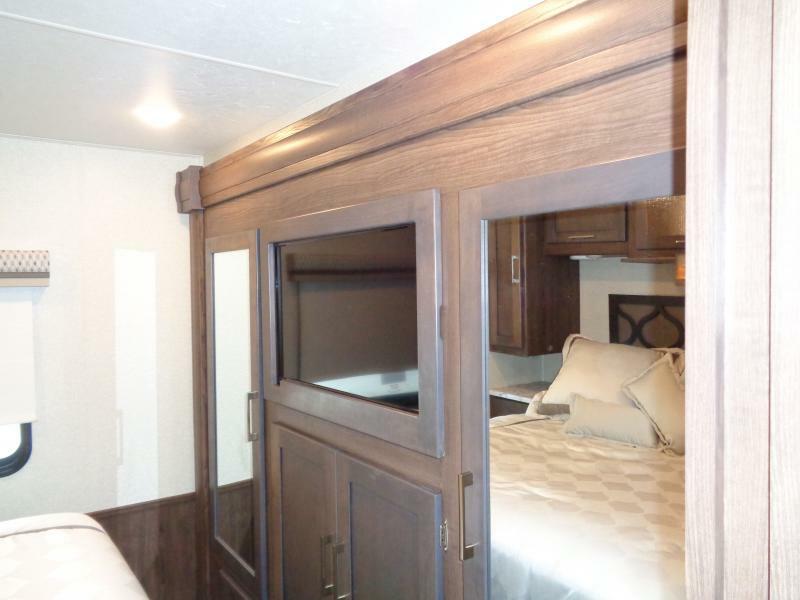 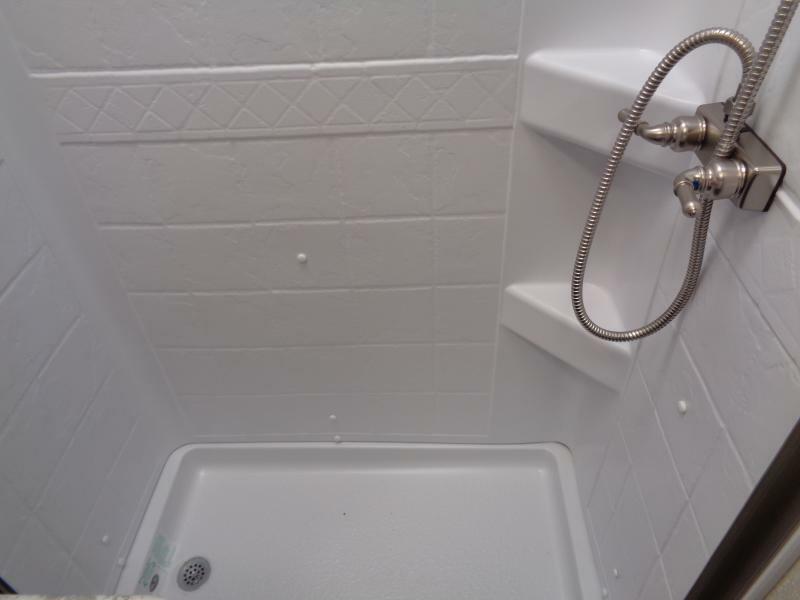 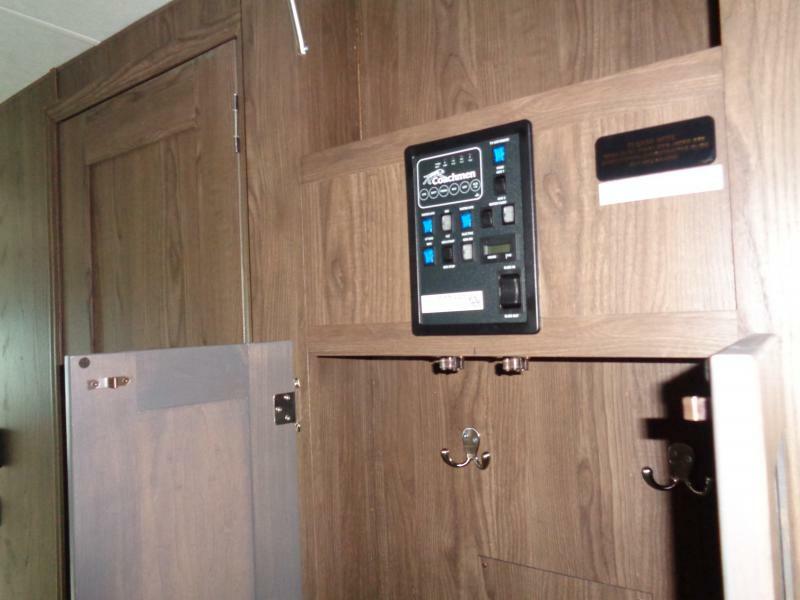 The interior and exterior amenities brings it all together. 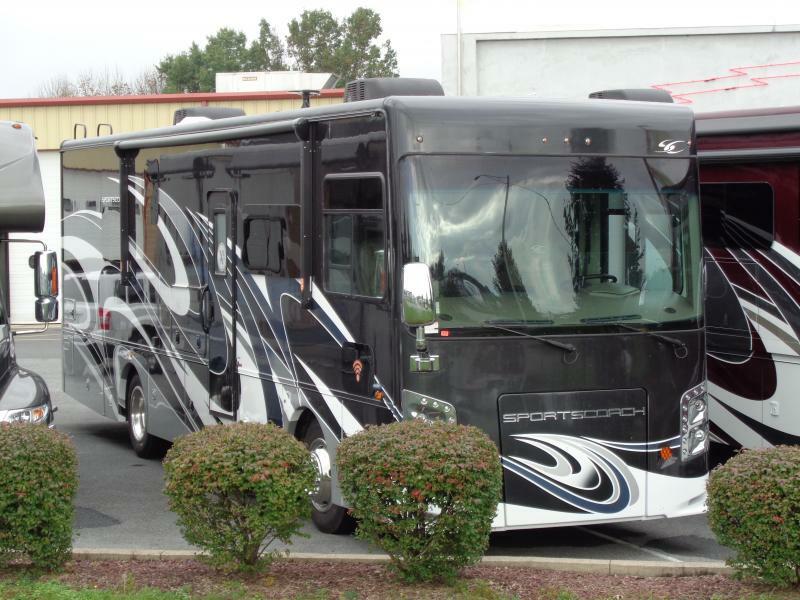 COME IN TODAY AND CHECK OUT OUR SPECAIL FINANCING.